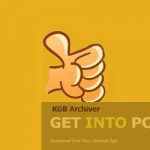 WinArchiver Free Download Latest Version Setup for Windows. It is full offline installer standalone setup of WinArchiver software for 32 bit 64 bit version. Archiving utilities are serving the user with storing data and transferring data efficiently for quite some time now. There are numerous archiving utilities available over the internet but users prefer the one that is easy to use and completes archiving tasks efficiently. Winarchiver, developed by Power Software is one of them that can be used for store and transfer data in a very professional manner. WinArchiver works fast and is loaded with features that are rarely available in other products. It has a very small installer file round about 3MB in size which makes it possible for the application to be installed into system within no time. WinArchiver is compatible with all windows version. The application is light on the system and requires very modest system specifications in order to be installed. 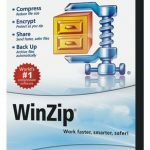 It in an alternative to windows integrated Winzip software. 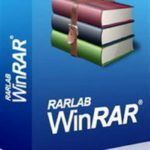 WinArchiver supports all archive formats ranging from .RAR, .ZIP to .7Z and .mzp format. 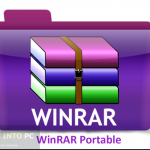 Personally I prefer WinRAR which is fast and easy to use. You can extract all files that has been compressed and zipped into these formats. 7zip is also an opensource archive utility. The interface of WinArchiver is simple and resembles Explorer Window. you can actually view these files and can also add them into archives by right clicking them. Another advanced alternative is Peazip software which is great compression software. On a conclusive note we can say WinArchiver by Power Software has everything that a user could expect from a useful application. Gracias to its simplicity and efficient handling, the tool lets you to add archives effortlessly. Below are some noticeable features which you’ll experience after WinArchiver free download. Can be used for storing and transferring data. Before you start WinArchiver free download, make sure your PC meets minimum system requirements. Click on below button to start WinArchiver Free Download. 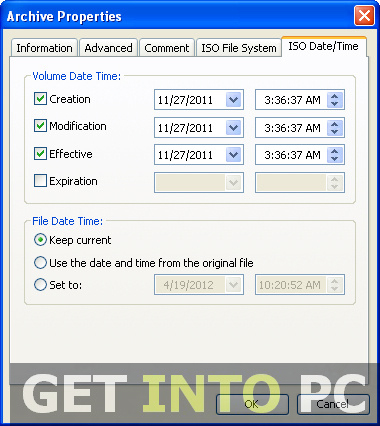 This is complete offline installer and standalone setup for Power Software WinArchiver. This would be compatible with both 32 bit and 64 bit windows.